The Lynton Hotel is located at 113 Ebury Street in . Check room availability using the search box on your right. The Lynton Hotel is clearly one of the most reasonably priced options for 'doing' Knightsbridge on the cheap. It's a fairly functional yet traditional affair so don't get too excited. The 4-story Victorian townhouse enjoys a practical location just a few hundred yards from Sloane Square Tube Station and London Victoria. 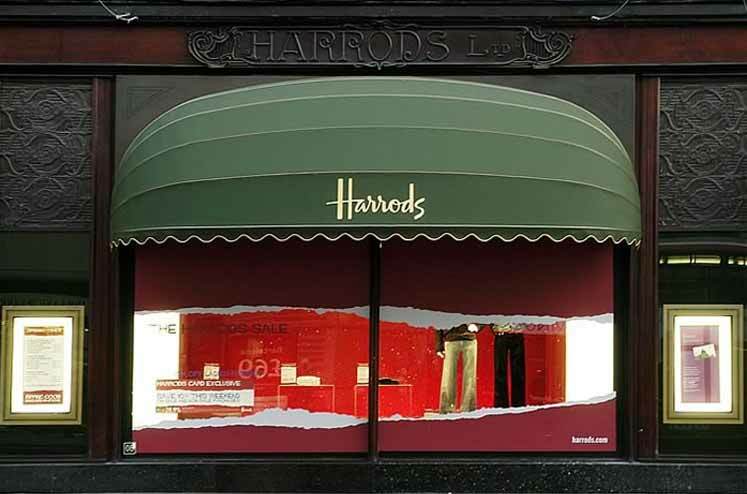 The likes of Harrods are about a 15 minute walk and can be accessed by heading up Lyall Street. The rooms are basis but smart and presentable and the family provide an affable hands on service. All rooms have mega-fast broadband access and there is a free English breakfast served in former servants' quarters in the basement. A sensible option on a tight budget and leaving plenty in the way of spends for Harrods and Harvey Nichols.